The SLOBC, founded in 1971, is a 501.c.4 non-profit organization that promotes safe and legal bicycle riding for recreation and transportation. We love cycling with friends as we explore the hundreds of miles of picturesque coastal and inland roads of San Luis Obispo County. 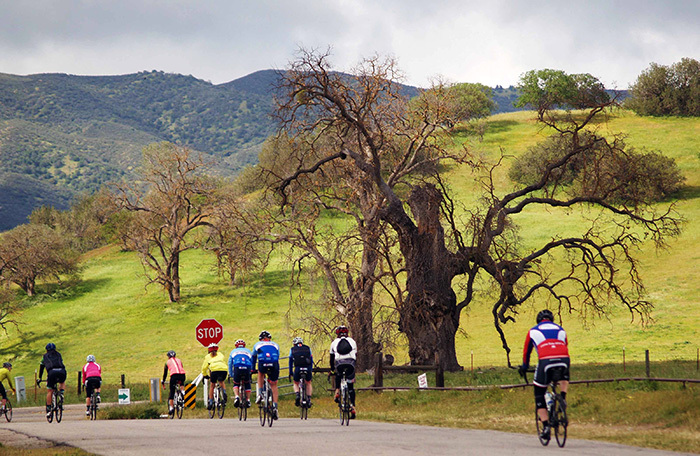 We enjoy working together to put on our annual Wildflower and Lighthouse Century bike rides that allow us to Donate each year to Bike SLO County and other local cycling organizations and programs and the communities and groups that support our rides. You are invited to explore this website for information about our club and its activities and become a member.